This find is a MoMA Exclusive that is special in many ways on a simple level. A classic that’s kept athletes warm since the 1930s, Champion teamed up with MoMA to create an edition for the modern art fan. 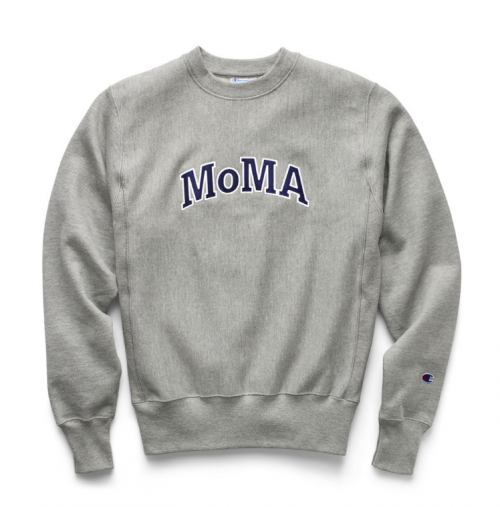 Available as a reverse weave gray crewneck with navy lettering, it was first produced in connection with MoMA’s 2017 exhibition Items: Is Fashion Modern? The iconic design features “MoMA” appliquéd in classic collegiate style for homecoming worthy style. 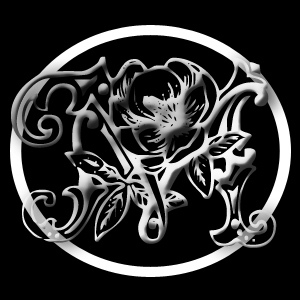 Go HERE only to get this style/art expressive find.